About the Author Amit Kumar Dixit, One Year certificate course from Kanpur I.I.T. in Foreign Language. Handle the medical aspirants in various Delhi Public School in India. Handle the online project in GYAN SEVA TRUST Chandigarh. Taken satellite classes in entire Punjab from PUNJAB EDU BOARD. Many years botany teaching experience in Aakash Institute New Delhi. Botany teaching to medical aspirants in Career Point Kota. Founder biology faculty in Pre-medical division of Bansal classes. 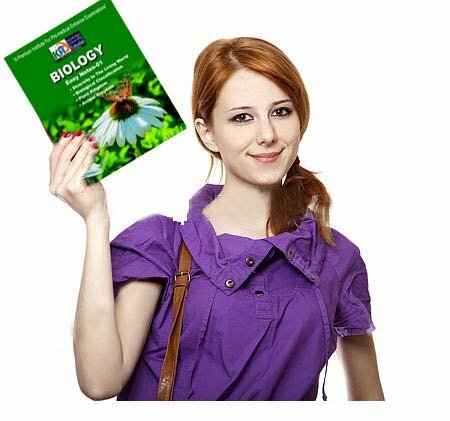 Auther of many books in biology for NEET from international cengage publication. Another book is Kota questions bank from GRB publications. He has more than 14 years teaching experience in ALEEN Kota, Aakash institute, Bansal classes Kota, Resonance Kota, Career point Kota. 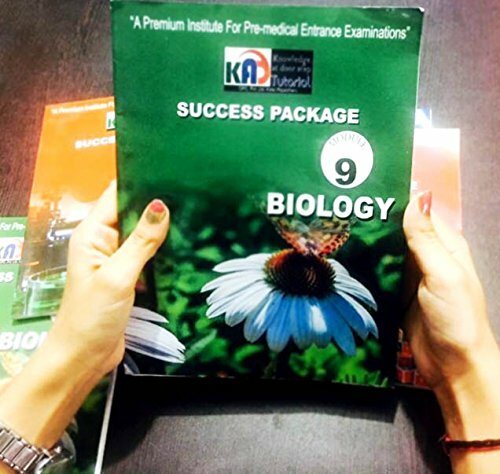 For more details about this product can visit : www.kadtutorials.com Product Description This book is enriched with problem solving tools and assessment that would serve as a one-stop solution! The Objective Biology for NEET is an endeavor to prepare the students for NEET (AIPMT) and other medical entrance examinations. Revision at a Glance, an exquisite feature has been incorporated to enhance the quick-learning. 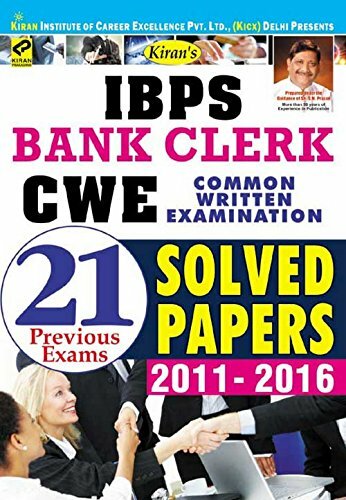 Enormous number of Practice Problems based on latest NEET pattern has been extensively developed from NCERT Biology books of Class 12. The designing of questions are strictly in accordance with the topic that aids students approaching the problems of the topic under study.